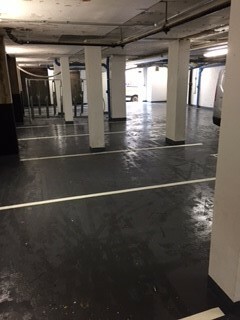 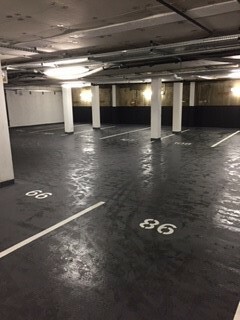 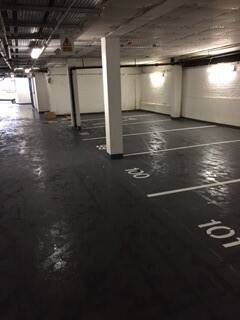 We prepared each floor ready for line marking, including jet washing/cleaning, application of dust sealant, burning off existing markings and priming surface by filling small voids where required. 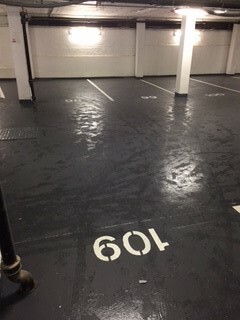 New Parking Bays and Numbers were painted using different materials suitable for each surface. 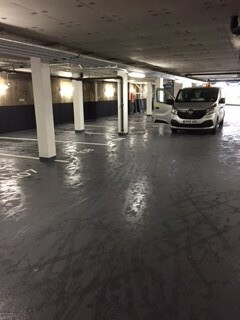 We worked with our client within the time frame available to them.